“MAGNETIC FORMS” in which Kenchikukagu, Foldway Office combined with 11 magnets is now on sale in TOKYU HANDS Ginza Store. 200,000 JPN. More in stock for Japanese customers. Open Width:500, Depth:800, Height:1399mm. More descriptino is HERE. 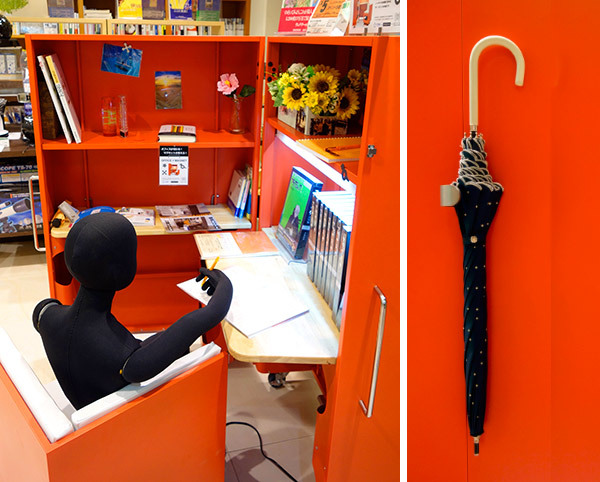 This is space-saving furniture from Japan. Powerful magnets helps you display postcard. 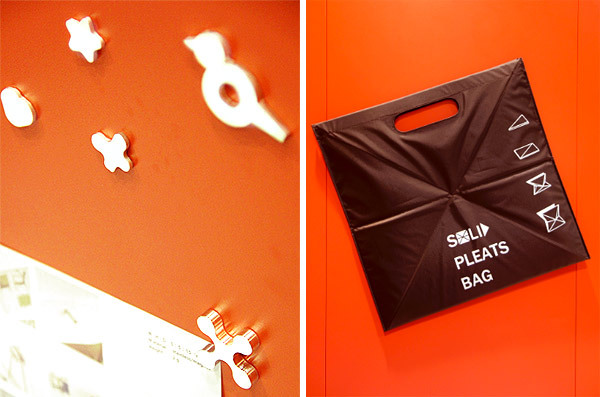 Display everything, even though a umbrella and a bag. 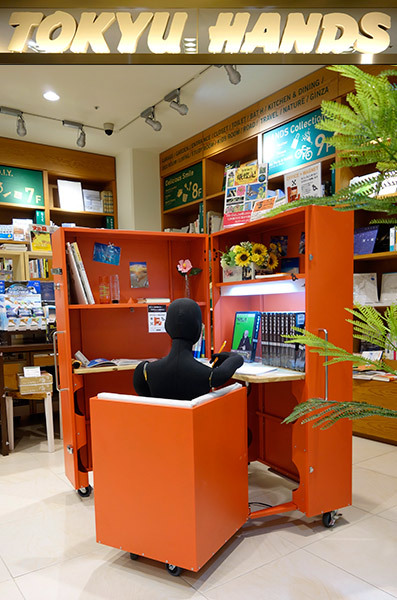 3 Responses to " 建築家具／磁性形態：東急ハンズ銀座店にて販売中、”MAGNETIC FORMS” foldaway office is now on sale in Japan "
I am interested in one of your product ”MAGNETIC FORMS” foldaway office. Please advice if your company possible to arrange shipment to Hong Kong. I am interested in one of your product ”MAGNETIC FORMS” foldaway office. Please advice if your company possible to arrange shipment to New Zealand. Can you please tell me the price including postage. I am interested in doing the dealer in New Zealand to sell your product in New Zealand. i am slso interest in other fold away furniture from your company.